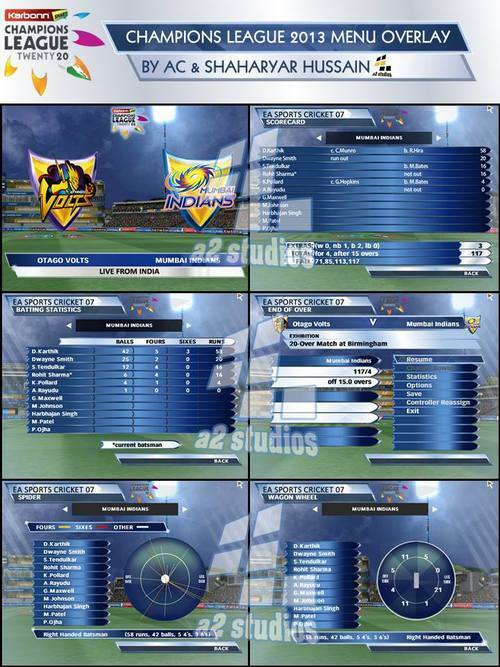 A2 Studios have recently made a patch about the ongoing tournament (league, indeed) for the domestic champions of each country – the Champions League T20 World Cup Patch for EA Sports Cricket07! 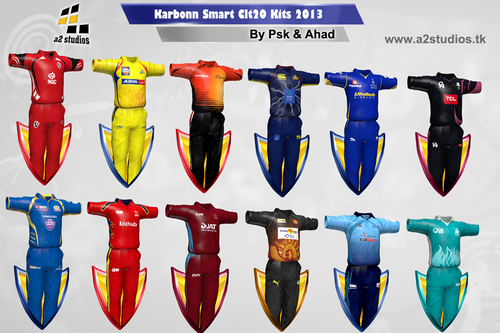 Download the Latest A2 Studios Karbonn Smart Champions League T20 (CLT20) Patch for EA Sports Cricket07 for Free only at CricketCastle.com ! How to Install A2 Studios Karbonn Smart CLt20 Patch 2013? 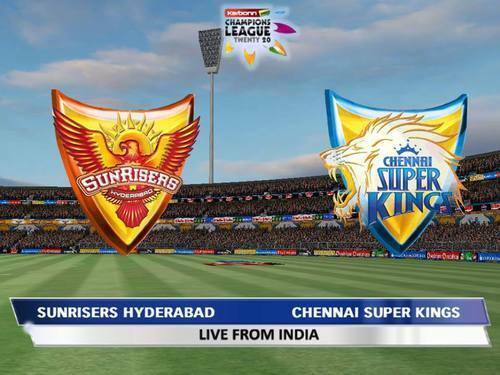 Copy all the files to EA Sports Cricket07 Root folder. Download AC Studios 256 HD Batpack & Install it!! Stay updated by liking us on facebook and following us on twitter! 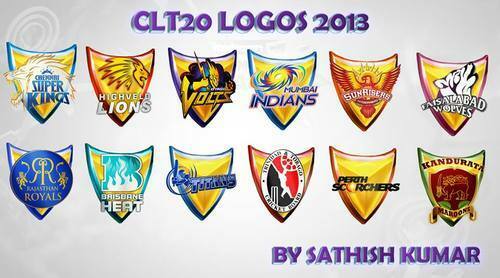 Keep checking Cricket Patches.com because whenever the A2 Studios Karbonn Smart CLT20 Patch is released, you’ll be able to download it for free! will the work progress ever? After waiting decades for this patch i am sure we wont be able to download this patch in one click, we have to download as parts like pieces of shattered glass! Because the maximum size allowed by the cloud host is 200mb, what can we do regarding that? If you have any good free cloud hosting service (reliable, ofcourse) please recommend it to us. i liked what gm studioz has done with theirs but i am really eager to try this one cause they really have never been the same. THANKS TO GM STUDOZ . please tell me when would this patch releases?? ?